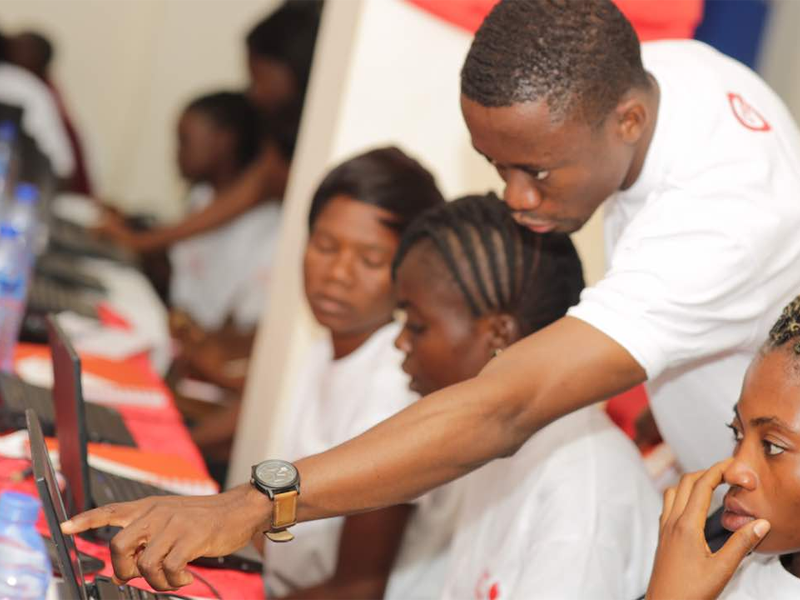 Vodafone Ghana has taken a definitive step in its quest to ignite Ghana's digital agenda. The organisation, through its Foundation, has begun a five-day coding and technology information camp at the University of Cape Coast. The camp, which has 30 of its Vodafone Foundation female scholars in attendance, is to empower the students with digital coding and training on internet security and innovation. Vodafone is using this to step up its strategic vision of digitally leaving no one behind. It is no secret that Vodafone's Chief Executive, Yolanda Cuba, has been emphatic with her strategy to champion the power of digitalisation among the youth in Ghana. This ethos stems from her desire to ensure that Ghana becomes a torchbearer in technological independence and transformation. The five-day camp is being facilitated by staff from Vodafone's Technology, Strategy, External Affairs and Human Resources departments. 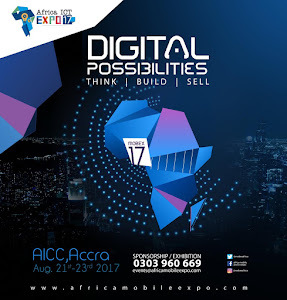 "This is the beginning of a concerted effort to transform the entire youthful population in Ghana with the power of technological skills and information. This is the true meaning of our digital strategy and we are just beginning. Over the coming months, a lot of initiatives will be rolled out to enable us collectively lead the way in Ghana and in the sub-region."